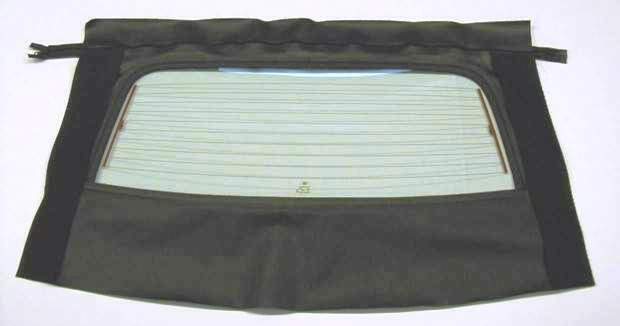 The original curtain was Heated (Defroster) glass with MOLDED PLASTIC zipper. These curtains are made to fit all 1987-95 Chrysler LEBARON convertibles. 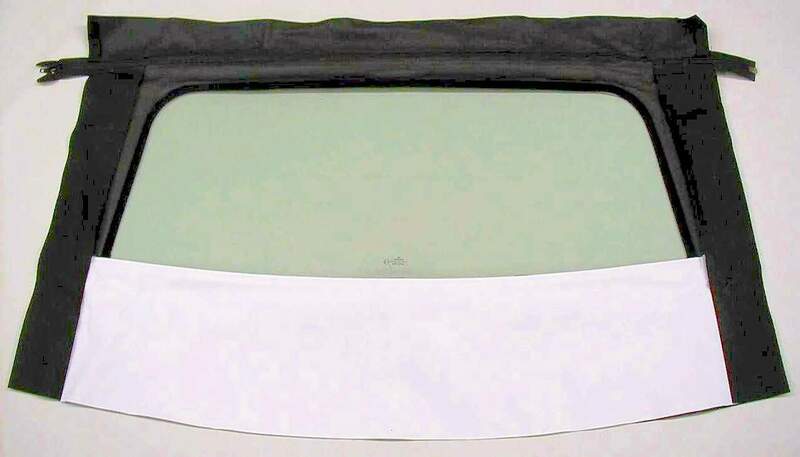 All are made with the bottom trim piece to match the convertible top. 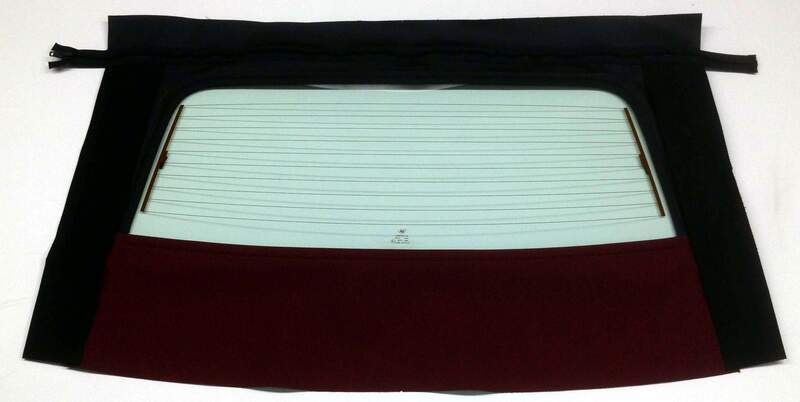 Shown with various vinyl trim but can be made in your choice of color & material. These curtains are made to fit all 1987-95 Chrysler LEBARON convertibles. All are made with the bottom trim piece to match the convertible top. 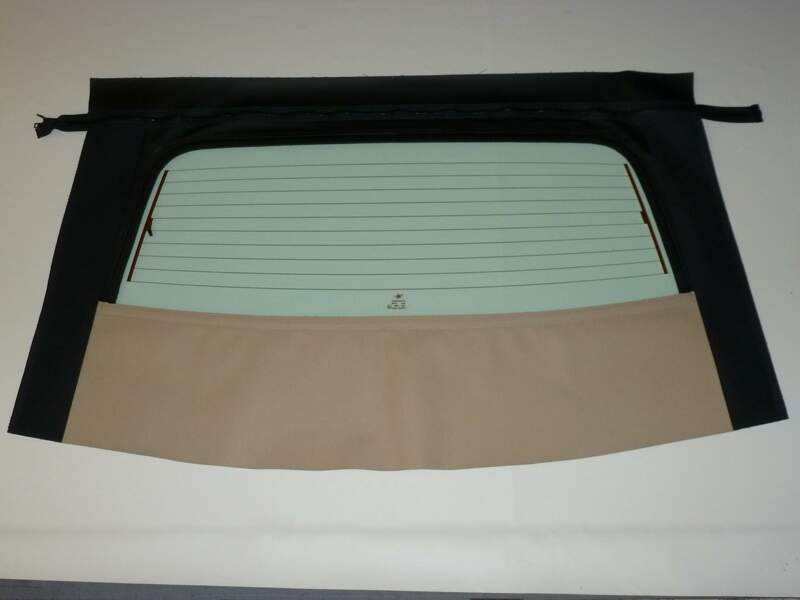 Shown with various vinyl trim but can be made in your choice of color & material. Information contained herein is the property of Putt Georgi Ltd / ARO 2000 & may not be reproduced or used without permission. Copyright © Putt Georgi Ltd / ARO 2000. All rights reserved.